Green, the educational non-profit’s Facility Manager, asked for our ideas. We designed a system that integrates traditional access control doors with wireless locks and merges them in the cloud. This allows him to manage one system, and manage it from anywhere in the world. 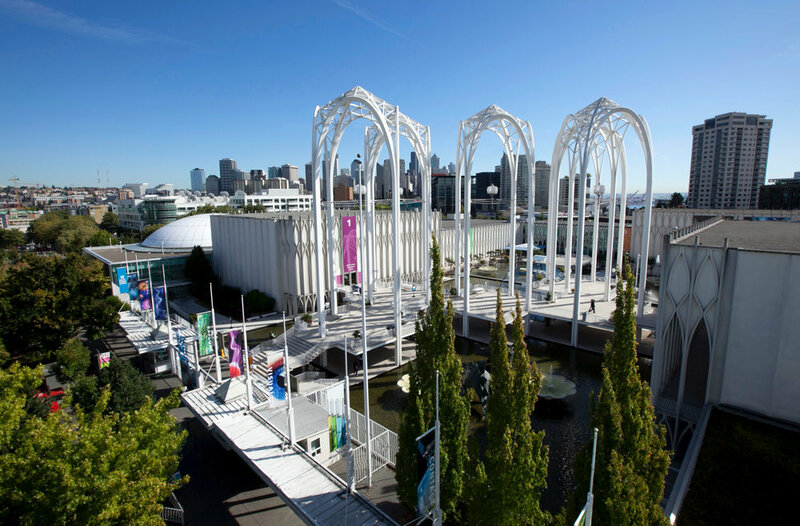 Like most IT professionals, Pacific Science Center’s IT department had taken great care in keeping their security system totally isolated from everything else. “When they first heard we were bringing a cloud-based security system in, they were worried about losing control,” explained Green. What changed their minds was working with Region-6 in setting up the hardware and wiring so they knew exactly where things were and how it worked. Once they understood Brivo’s system wouldn’t be connected to the other servers in the building, they were on board. Even better, system updates and maintenance are managed by Brivo in the background through the cloud, resulting in minimal involvement and upkeep from IT. “It was getting them involved and having them help that was key,” said Green. Everyone at the Pacific Science Center is thrilled with their new access control system. They’ve even added an additional doors since installation and are contemplating the idea of having Region 6 integrate video surveillance camera system with with their access control platform. IT is happy, the CFO is happy, but more importantly, Jason Green is happy.